As a family owned and operated company, we at Atamian Honda understand that there is more to being part of a community than just running a business within it. 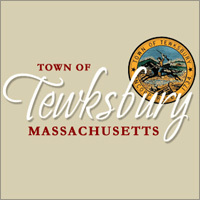 We strive to be active with and supportive to the members of our community. Commitment is a key part to our core values, and through this commitment, it allows us to remain a successful operation. For more information and details about the various organizations and causes R. Russell Atamian supports click here. 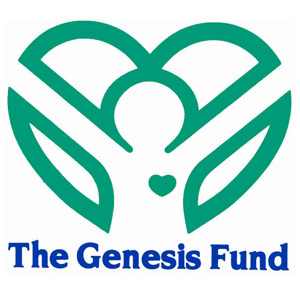 The mission of The Genesis Fund, a non-profit organization, is to raise funds to enrich the lives of children and their families affected by birth defects, genetic disorders and intellectual disabilities. Our vision is that all children born with physiological and genetic challenges receive the care necessary to maximize their potential. 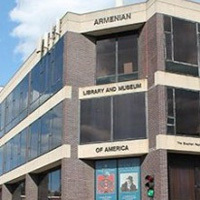 Founded in 1971, ALMA is the only independent Armenian museum in the US that is funded solely through private contributions from the Armenian community and the community at large. 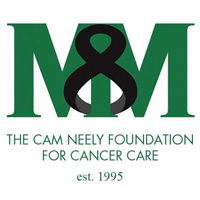 The Cam Neely Foundation for Cancer Care was launched in 1995 by the Neely family after the passing of their parents Marlene and Michael Neely from cancer. This experience created the inspiration to help others living with cancer. With the dream of honoring their beloved parents and the hope of helping others, The Cam Neely Foundation was created to help cancer patients and their families during treatments. 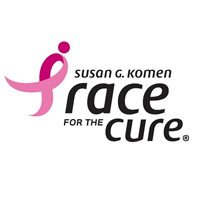 As millions of Americans will be diagnosed this year with some form of cancer, an understandable sense of urgency propels the Foundation’s mission. 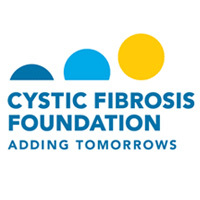 The mission of the Cystic Fibrosis Foundation, a nonprofit donor-supported organization, is to assure the development of the means to cure and control cystic fibrosis and to improve the quality of life for those with the disease.The Foundation is the leading organization in the United States devoted to cystic fibrosis. 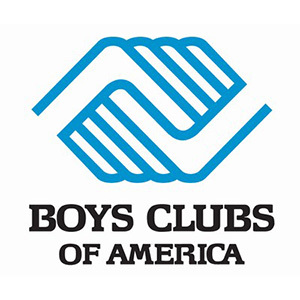 It funds and accredits more than 115 CF care centers, 95 adult care programs and 50 affiliate programs, and more than 75 chapters and branch offices nationwide. It all started with a radio broadcast from a young boy’s hospital bed in 1948. 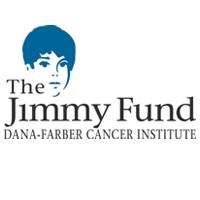 The rest is history.Since its founding in 1948, the Jimmy Fund has supported the fight against cancer in children and adults at Boston’s Dana-Farber Cancer Institute, helping to raise the chances of survival for cancer patients around the world. 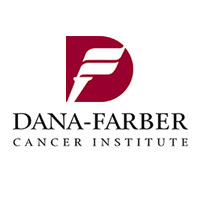 Since its founding in 1947, Dana-Farber has been committed to providing cancer patients with the best treatment available today while developing tomorrow’s cures through cutting-edge research. The mission of Dana-Farber Cancer Institute is to provide expert, compassionate care to children and adults with cancer while advancing the understanding, diagnosis, treatment, cure, and prevention of cancer and related diseases. 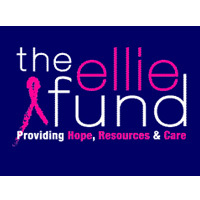 The Ellie Fund is a 501(c)3 non-profit organization that fights breast cancer and eases its effects on patients and families by providing transportation to medical appointments, childcare, housekeeping, groceries, and nutritious meals free of charge across Massachusetts. 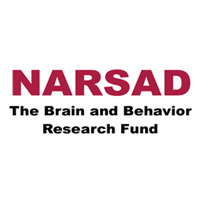 NARSAD raises money from donors around the world and invests it directly in the most promising research projects in mental health.We help the best and brightest scientific minds unravel the complexities of schizophrenia, depression, bipolar disorder, anxiety disorders such as PTSD and OCD and childhood disorders that include autism and ADHD. 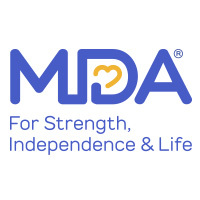 We continue to support them as they develop the next generation of diagnostics and treatments. 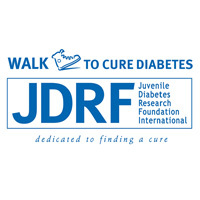 The Juvenile Diabetes Research Foundation is the worldwide leader for research to cure type 1 diabetes. It sets the global agenda for diabetes research, and is the largest charitable funder and advocate of diabetes science worldwide.